Provide comfort for the family of Llewellyn Yattaw with a meaningful gesture of sympathy. 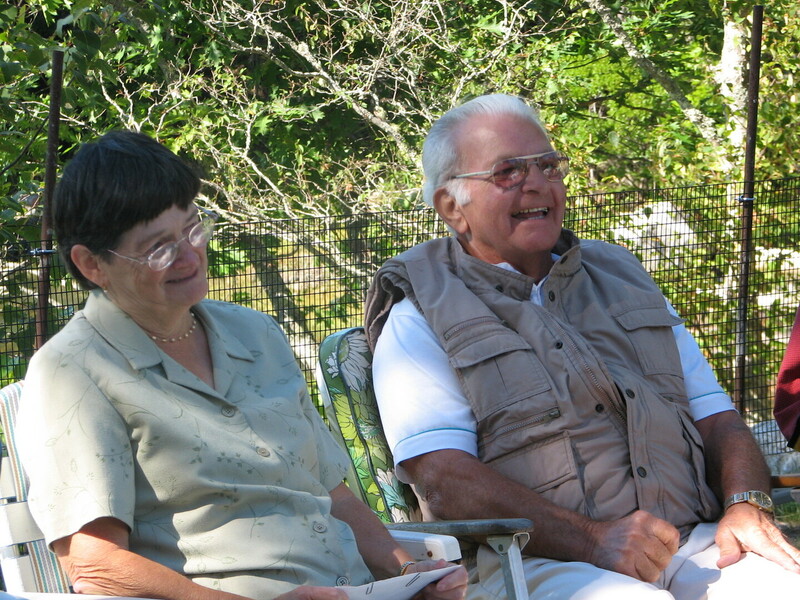 Llewellyn Frank Yattaw, Jr. of Friendship, Maine, passed away on April 2, 2019, at the Woodlands Memory Care Center in Rockland, with family by his side. Llewellyn “Lew” was born in Friendship, Maine on February 15, 1935 to Llewellyn Frank Yattaw, Sr. and Ruth Yattaw. Lew attended Friendship Village School and graduated from Waldoboro High School in 1953, and was President of FFA. Lew was married to his first wife, Constance Mink Yattaw and they had 2 children, Ronald Leon Yattaw and Keith Ivan Yattaw. Lew and his second wife, Cynthia Cooper-Royer were married in 1991 in Jefferson, Maine. During their time together they enjoyed camping, attending numerous Maine festivals, time with friends and family and spending the winter months in Palmetto, Florida. Lew’s other hobbies included hunting, fishing, gardening, and coaching for Little League of his son’s teams in Waldoboro. Lew was predeceased by his his parents Ruth and Llewellyn, first wife Constance, brother Frank Yattaw, sister Gloria Genthner, and his oldest son, Ronald Yattaw. Lew will be dearly missed by his family and friends. He is survived by his wife Cynthia Yattaw of Friendship, Maine, son Keith Yattaw and wife Michelle of Orlando, Florida, his grandsons Eric Yattaw of Freeport, Maine and Matthew Yattaw of Rockland, Maine, sister-in-law Carolyn Cooper-Brown of Fairfield, brothers-in-law William and Fay Cooper of Augusta and Delmar and Donna Cooper of Mt. Vernon., step-children Cheryl Taber of Augusta, Brenda Bryant and Mike of Benton, Clifford Taber and Debbie of Fryeburg, Veronica Mason and her husband Frank of Biddeford, Roger Royer and wife Johanna of Biddeford, step-grandchildren Danialle, Alicia, Rebecca, Kayla, Victoria, Brittany, Frankie, Sarah, Hailey and Mirranda, and 6 step-great grandchildren, and many other family and friends. A time of visitation will be held from 1-3 p.m. on Saturday, April 13, 2019 at Hall’s of Waldoboro, 949 Main Street, in Waldoboro. Burial will be in at a later date in the spring. We encourage you to share your most beloved memories of Llewellyn here, so that the family and other loved ones can always see it. You can upload cherished photographs, or share your favorite stories, and can even comment on those shared by others. Provide comfort for the family of Llewellyn F. Yattaw Jr. by sending flowers. "Junior", classmate, valuable member of the WHS "53" baseball teams and a popular and fun guy. You will be long remembered and missed. We are thinking of you, Cindy.